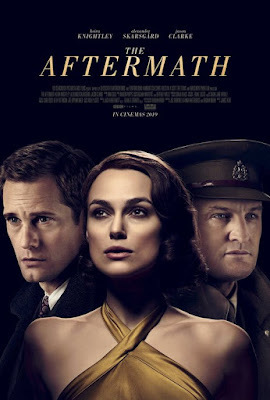 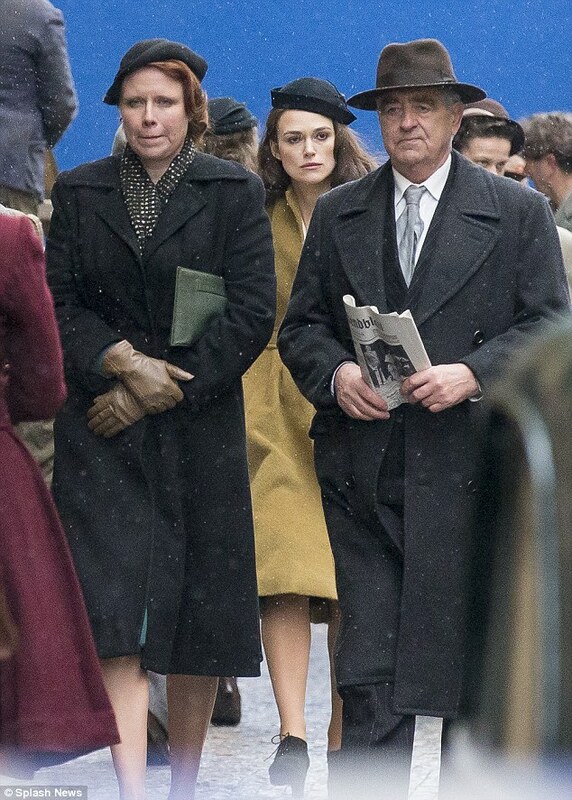 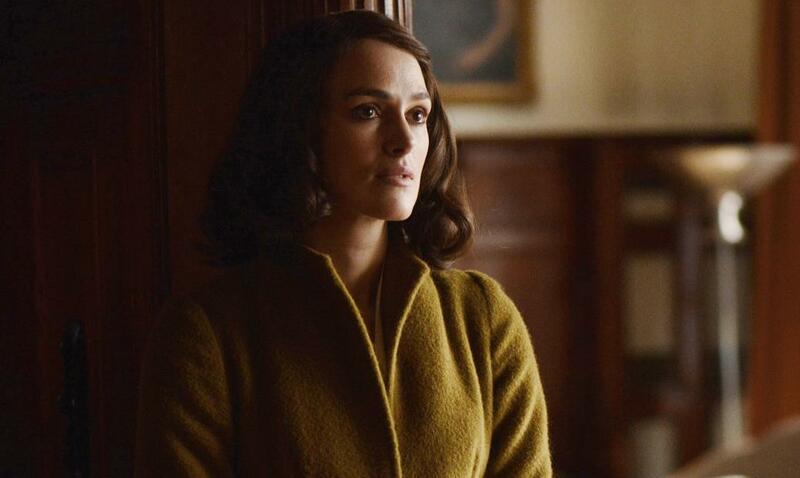 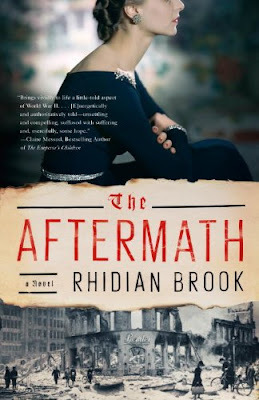 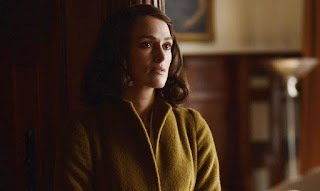 SNEAK PEEK: Keira Knightley: "The Aftermath"
"...'The Aftermath', set in postwar Germany circa 1946, follows 'Rachael Morgan' (Knightley) who arrives in the ruins of Hamburg in the bitter winter, to be reunited with her husband 'Lewis' (Clarke), a British colonel charged with rebuilding the shattered city. "But as they set off together for their new home, Rachael is stunned to discover that Lewis has made an unexpected decision: They will be sharing the grand house with its previous owners, a German widower (Skarsgård) and his troubled daughter. 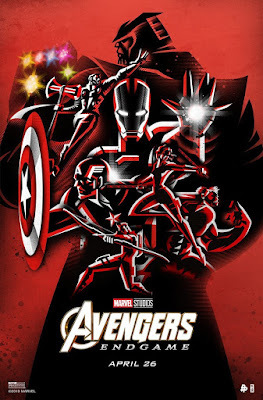 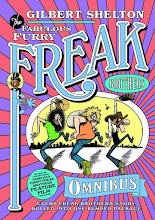 In this charged atmosphere, enmity and grief give way to passion and betrayal..."